Tour de Kids has a very proud history and one in which I am very thankful to have played a part. Tour de Kids will stage its 17th and it's final cycle tour in support of the Starlight Children's Foundation March 27 to April 1, 2017 between Albury and Wollongong. Tour de Kids is a network of like minded and committed individuals all keen to have fun on a bike and to make a very big difference to kids and families who do it tough and the Starlight Children's Foundation has been their major beneficiary from the get go. I have personally cycled in 6 of their first 7 tours and supported and managed several of their tours since establishing entoure back in 2007. To have completed their final reconnaissance was a little sad but at the same time a great opportunity to think back about all the incredible moments and the lives that have been changed as a result of this incredible network of men and woman. 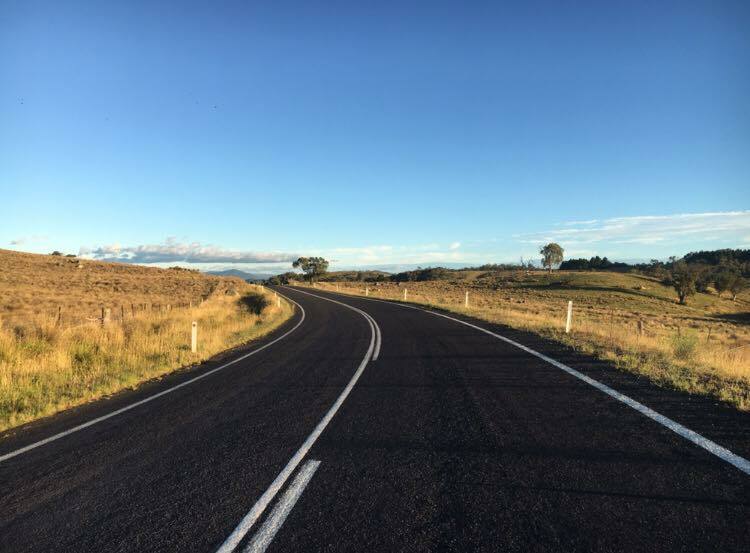 The route will take in some of the most gorgeous countryside NSW has to offer; the first 3 days are simply stunning beyond belief and the final 3 aren't to shabby either. The tour is a total of 842 K and 12,345 vertical meters; in any language thats a fair few LUMPS. The terrain is stunning and riders will be spoilt for choice when it comes to where they look and what they want to take in but, all of that comes with a degree of pain. 12,345 vertical meters gained throughout the 6 days doesn't come easily and riders will on the odd occasion be served up a classic alpine lung sandwich. 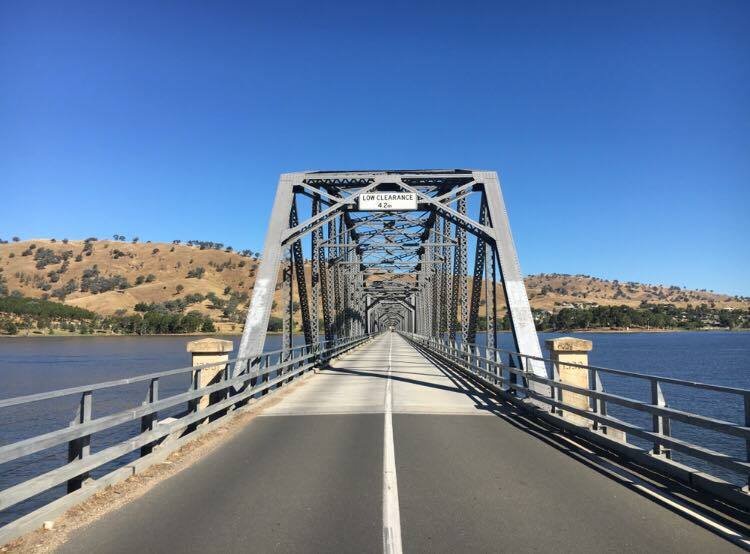 The roads in the main are very good and very quiet; Day 1 departs Albury for Tumbarumba and hugs the Hume Lake and the Murray River; it's one of the most stunning day 1 routes I have ever seen and I believe if someone sees a car they might get a prize; its so quiet and so stunning it's the perfect day 1. 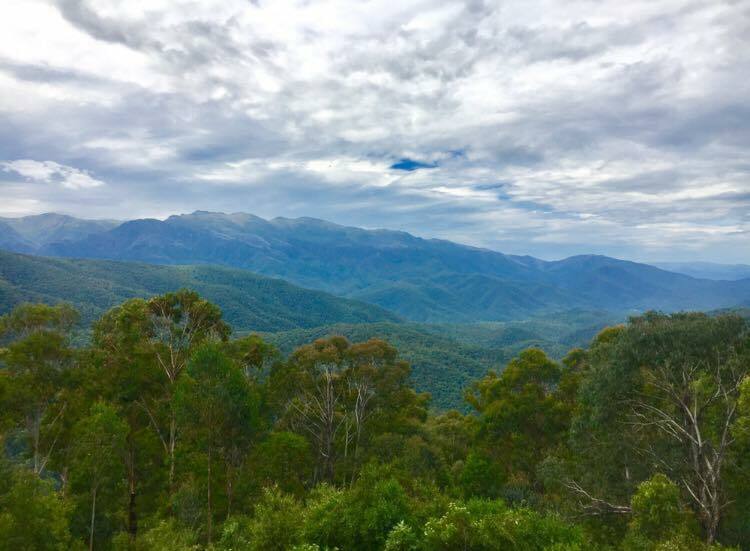 From Tumbarumba riders head to Thredbo on Day 2 and the whilst its another day of undulations the undulations are steeper and longer giving rise to some great descents before riders take on the series of climbs that head to Dead Horse Gap and the quaint town of Thredbo. 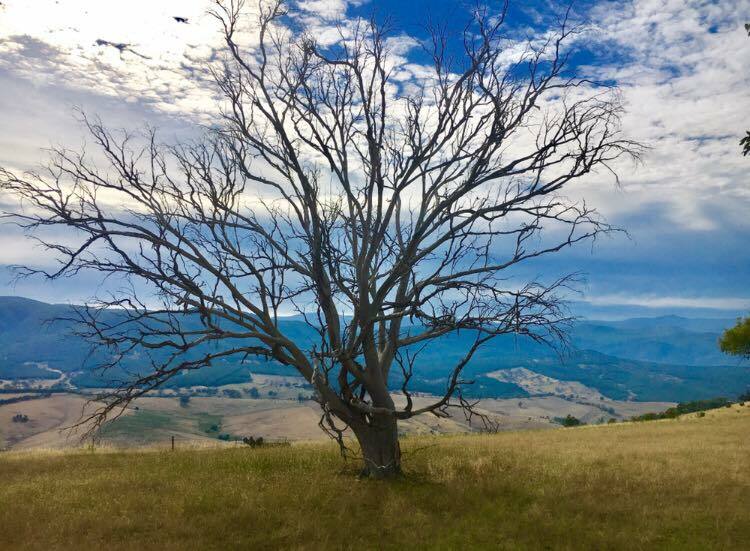 Day 3 will see riders descend from Thredbo into Jindabyne before heading through Dalgety to Cooma. Dalgetty must be one of the greatest area's to cycle in Australia; stunning isn't a strong enough word. 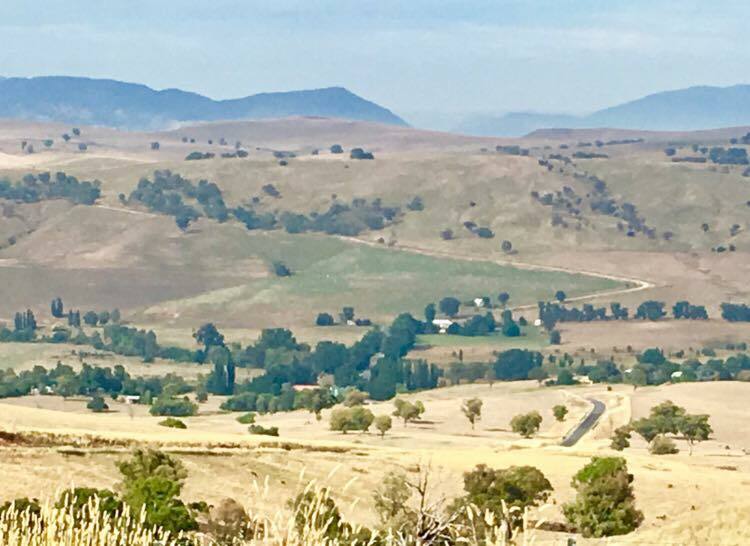 From Cooma on Day 4 riders then take on the Monaro Hwy to Queanbeyan and onto Bungendore. 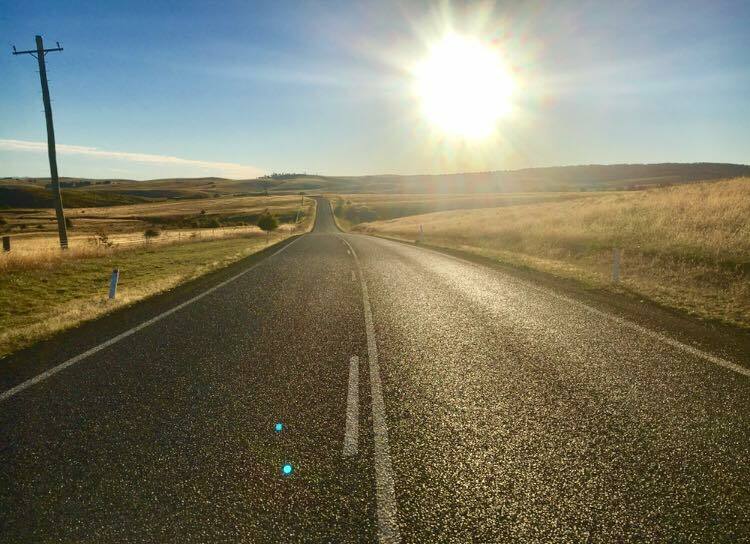 From Bungendore on Day 5 it's off to beautiful Nowra before heading through Robertson on Day 6 and and finishing the event in Wollongong. This is going to be a cracking event for more information visit the Tour de Kids website or feel free to contact me. To Josh Hackfath who helped complete this reconnaissance, cheers big fella.